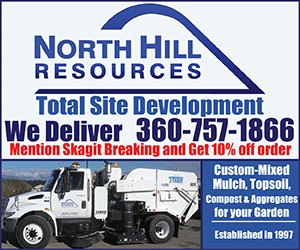 Mount Vernon, WA– The Skagit County Coroner’s Office has identified the man who was struck and killed by a vehicle while running from a Mount Vernon Police Officer after a shoplifting incident. The deceased male has been identified as 34-year old Joseph Dorn, a transient from the Mount Vernon area. Below is a press release from Washington State Patrol District 7 Public information officer, Heather Axtman. On March 20, 2019 at approximately 8:25p.m., Mount Vernon Police Department (MVPD) Officers were dispatched to a shoplifter running away from Walmart on Freeway Drive. A witness was able to provide a clothing description and said the male shoplifter was carrying a plastic bag. The witness reported last seeing the suspect near Burgermaster, which is just south of Walmart. The first arriving officer contacted a man just south of Burgermaster that matched the description of the suspect that was reported. As the officer was contacting the male, the male fled on foot and the officer gave chase. The male began to run across Freeway Drive when the officer deployed his department issued Taser; causing the male to fall to the ground. The male was struck by a vehicle that was traveling southbound on Freeway Drive and died at the scene. 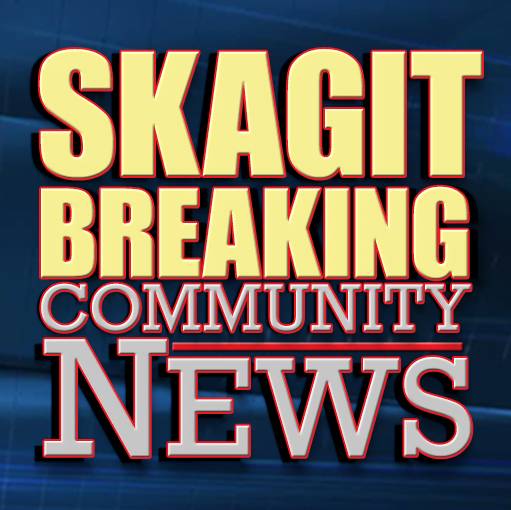 The Skagit County Coroner’s Office has identified the male suspect as 34-year-old Joseph Dorn. Mr. Dorn was a transient in the Mount Vernon area. The MVPD officer involved is a 37-year-old that has served 4 years with the department. He has been placed on paid administrative leave while the SMART team investigation continues. SMART team detectives are examining all aspects of this case and are seeking any witnesses that may have information regarding this case. Please call the tip line at (360) 426-1950. Be the first to comment on "Suspected Shoplifter Struck and Killed by Vehicle While Fleeing Police Identified"